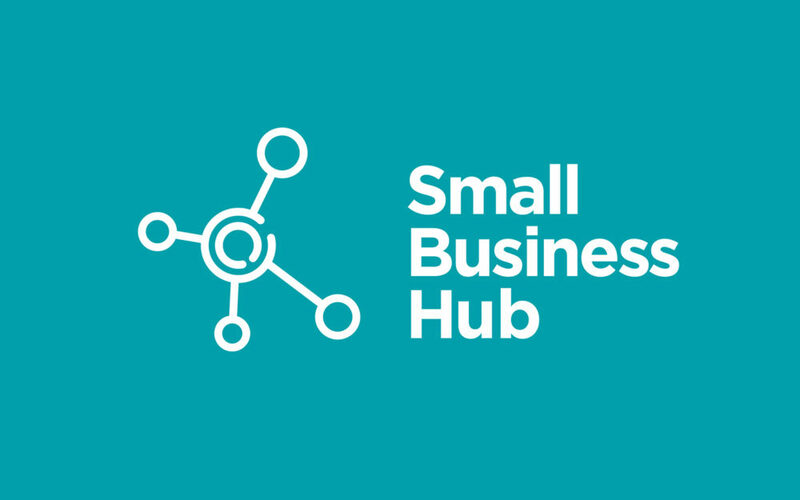 If you travel to Canberra on business, why not book a space in the Small Business Hub? The Hub, opened last year by the Australian Small Business and Family Enterprise Ombudsman (ASBFEO), provides small businesses, family enterprises and industry associations representing small businesses with access to desks and meeting rooms for Canberra-based work and meetings. The Hub is conveniently located in Canberra City, providing easy access to Parliament House and government departments and the perfect venue to work collaboratively on key small business issues and policy. And the best part – it’s free! Booking into the Hub is easy, with a new four-step booking tool and instant confirmation. To book, go to https://www.asbfeo.gov.au/sbhub/book_a_space and click on ‘Book Now’. The Hub is open Monday to Friday from 8:00am until 5:00pm. Businesses are also invited to become a partner of the Hub. Partners have their logo displayed in the foyer and on the ASBFEO website. Please send your expression of interest to [email protected]. For more information, visit https://www.asbfeo.gov.au/sbhub.